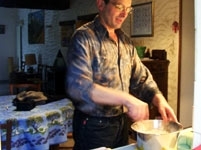 To contact directly the Chez Josette et Didier Blanchard , please use the below form, An email with a link to this page will be sent to the provided email address. 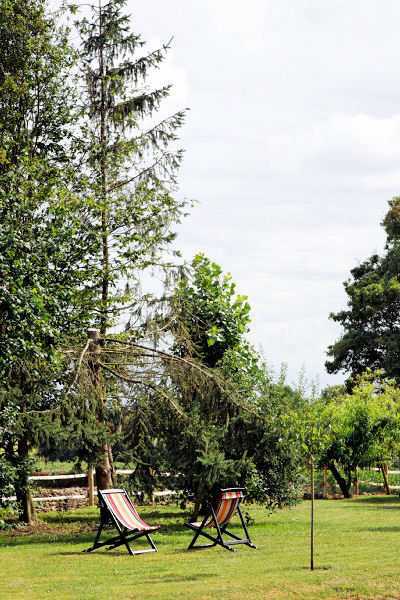 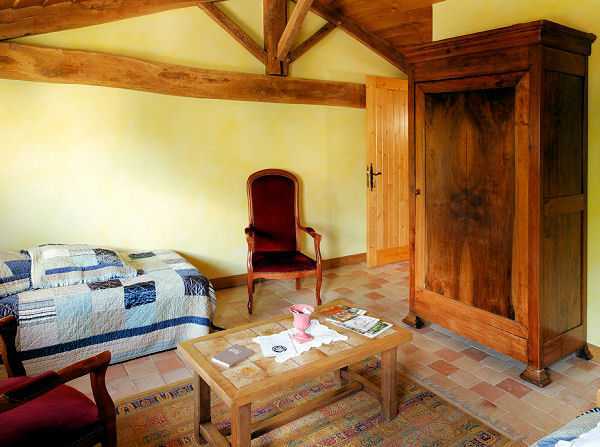 At a few minutes of the Poitevin Marsh, at the end of a small village between Poitevin Marsh, La Rochelle, Futuroscope and "Puy du Fou", old farm restored. 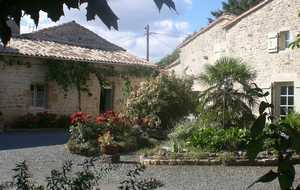 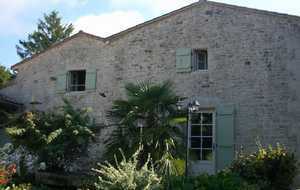 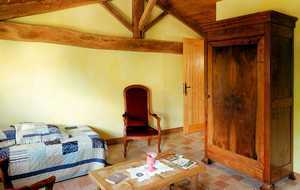 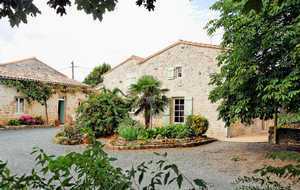 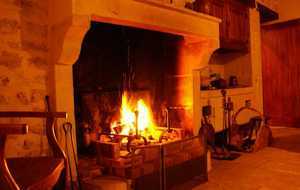 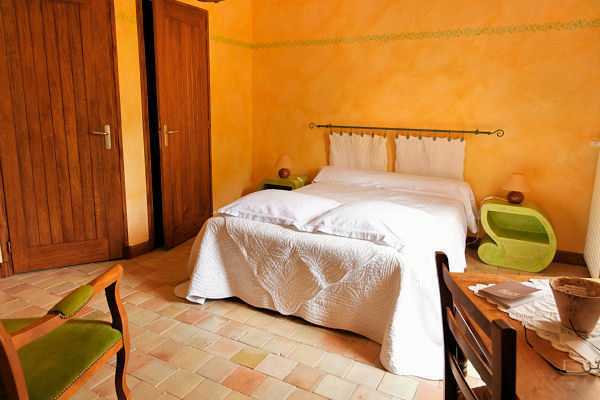 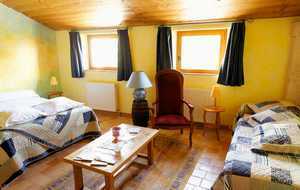 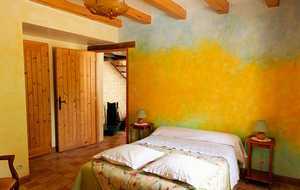 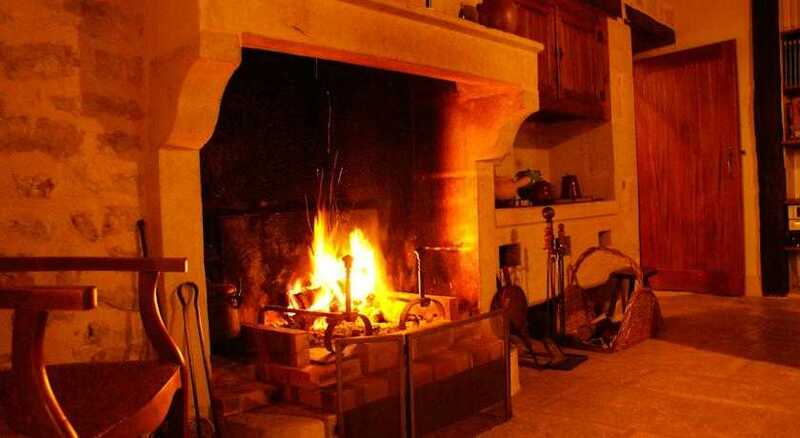 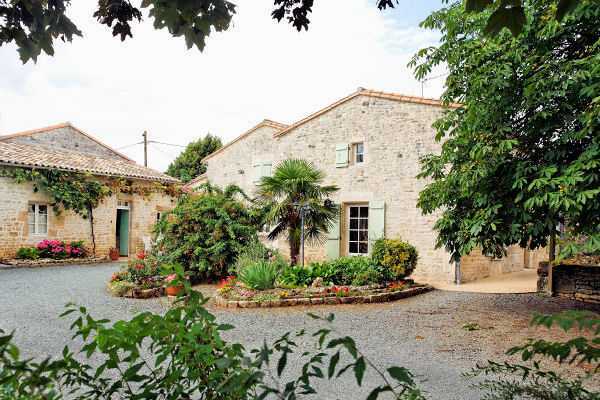 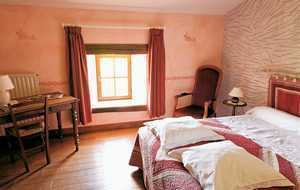 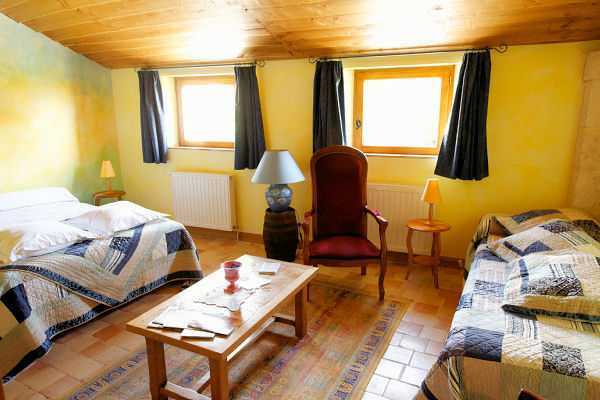 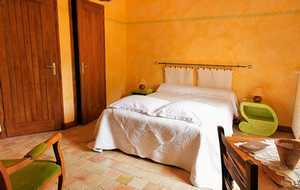 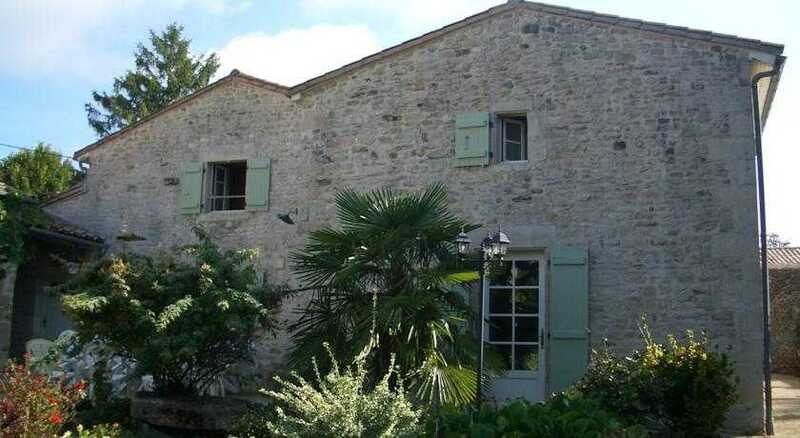 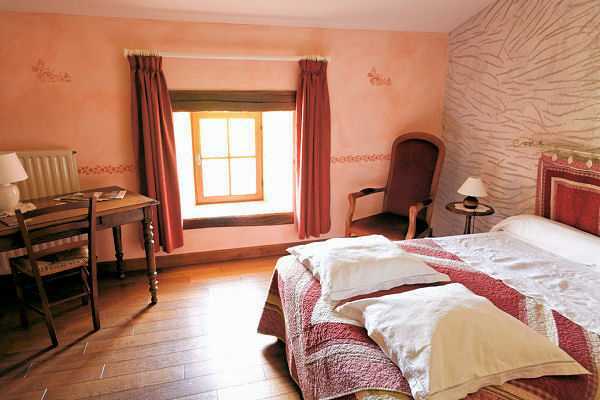 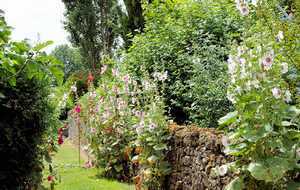 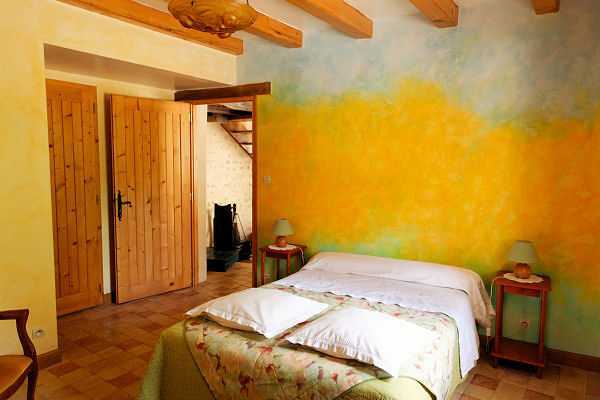 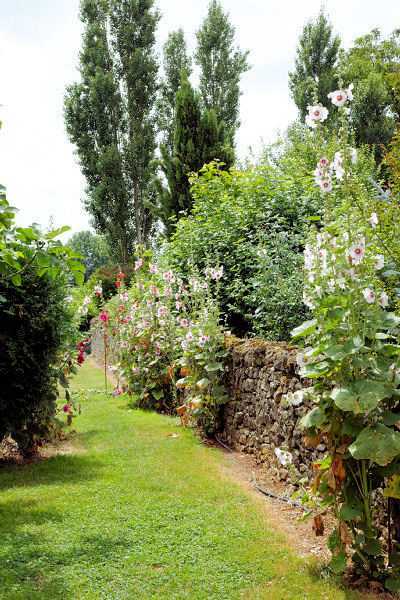 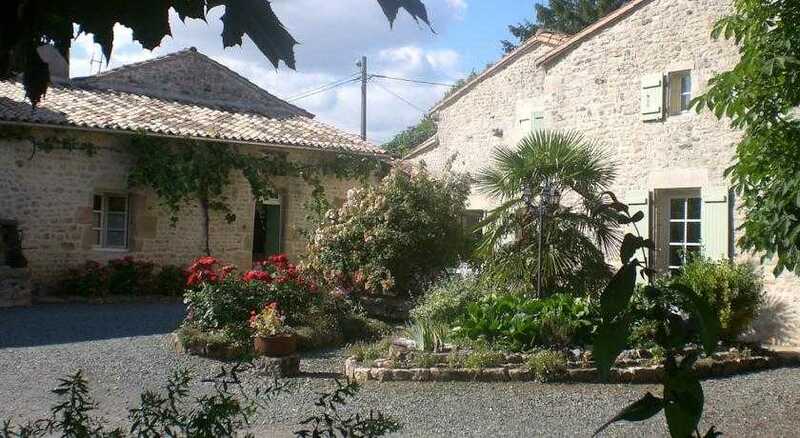 Five pleasant rooms with privated toilets, labellized "Gîtes de France" 3 ears. 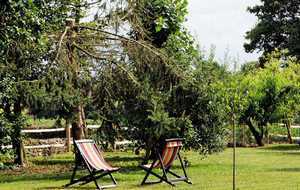 Rest, haven of peace. 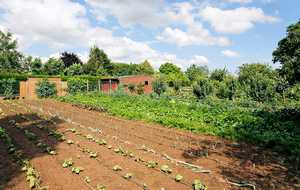 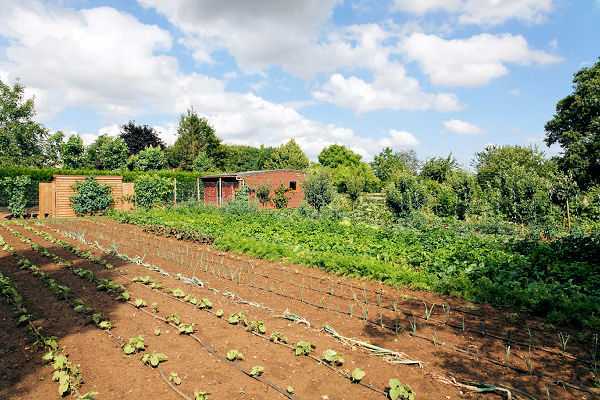 Meals are shared in family and all user-friendliness (traditional meals and regional specialities made from the products of our garden).